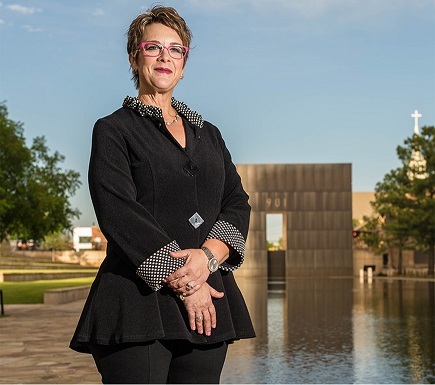 A look at the tragedy and triumphs of Amy Downs, CEO of the Oklahoma City-based Allegiance Credit Union. As the saying goes, it’s not what happens to you, but how you handle what happens to you that truly matters. And life has surely happened to Amy Downs, president/CEO of the $256 million Oklahoma City-based Allegiance Credit Union. While interviewing her, I felt as though I was catching up with an old friend. Her disarming disposition and charming southern accent would never allude to the tragedy she’s endured and the obstacles she’s overcome.